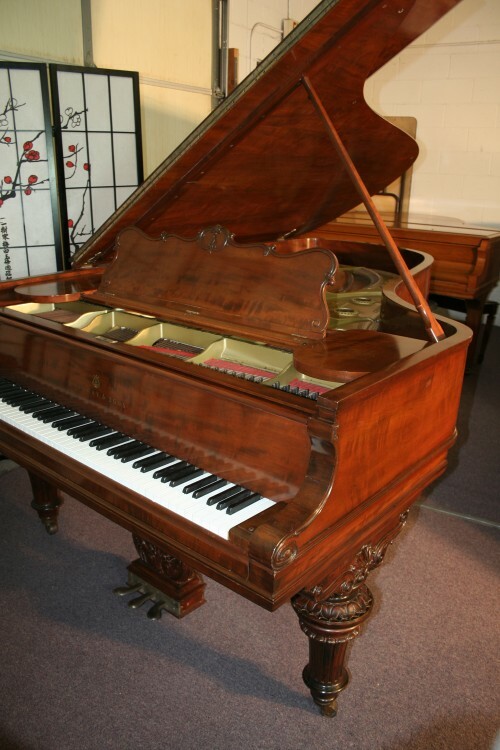 Victorian Steinway A 6’1″ Rosewood Art Case Total Rebuild/Refinish 10 years ago $19,500. Stunningly Gorgeous Rosewood Victorian Style Steinway Model A made in 1880 but completely rebuilt about 10 years ago with new Alaska sitka spruce soundboard, new pinblock, new dampers, new, high end German Abel Hammers, and Steinway wippens. Beautiful condition, new keytops, action regulated to concert stage performance level. All modern action parts, 85 keys, 3 pedals, has rich, full spectrum tonal quality. Victorian style legs, lattice music desk, decorative pedal lyre. Has original Steinway made cast iron plate and aged, seasoned wood case. They can’t make them like this anymore. Great candidate for a IQ PianoDisc Player System installation. Nationwide and worldwide shipping. Free LI/NYC delivery. Most else continental USA only $500. Questions? Call Sonny 631 475-8046 or e-mail at sonny@sonnyspianos.com We Install PianoDisc IQ Player Systems! Beautiful Art Case King Louie XV Steinway Model M 5’7″ 1982. One owner. Pristine, excellent condition all original Steinway parts. Rich Walnut grain, sublime Steinway M tone and rapid action response. Our furniture people and technicians went over it. Piano action has been regulated and hammers voiced to concert stage performance level. 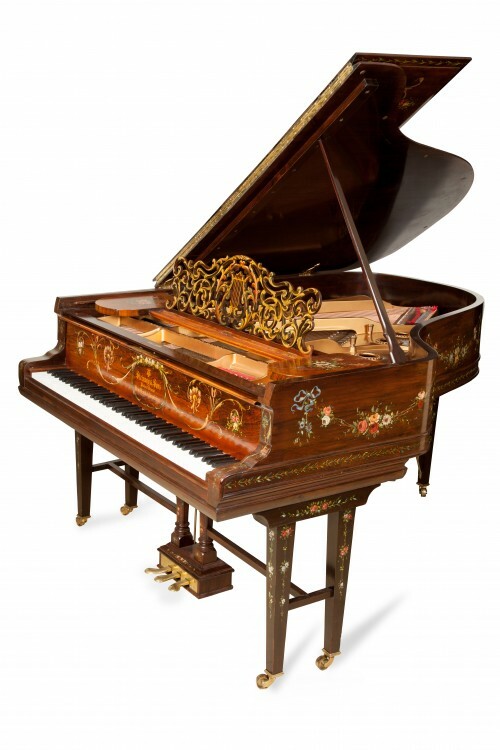 New King Louis XV Steinway M’s go for over $100,000. Warranty. 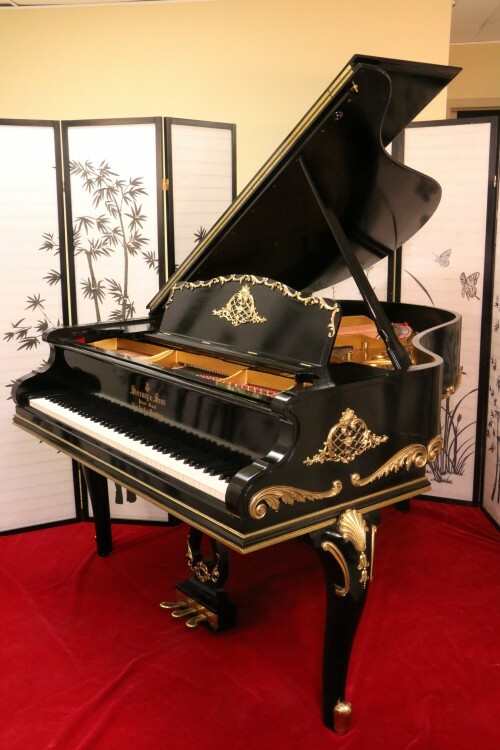 Beijing China-Used Steinway Pianos For Sale – Pre-Owned Steinway Model B, L, M, S, A, O Pianos for Sale for China, Australia, Russia and the rest of the world! 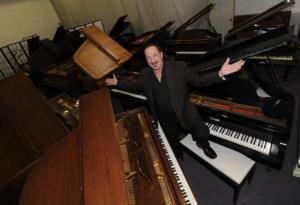 Pre-Owned Steinways & other brand name pianos at wholesale prices. All of our pianos come with a WARRANTY. We automatically regulate all of our actions, fix, align or rebuild anything that needs it. We French polish or refinish every piano so when you purchase from us the piano is ready to go into your living room as a beautiful furniture piece and will play perfectly and last indefinitely. We take the worry out of purchasing a pre-owned piano. SPECIAL BONUS! 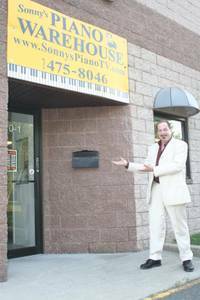 Every Piano Purchase Includes Free Sonny’s Play Piano Instantly DVD Kit! We also buy all kinds of pre-owned pianos. Also, as usual lots of new piano things going on at Sonny’s Pianos. Visit our main website to see more: Click Here! WE ALSO SPECIALIZE IN WORLDWIDE DELIVERY! CALL FOR PRICE QUOTES! We ship worldwide! China, Australia, Russia and the rest of the world! 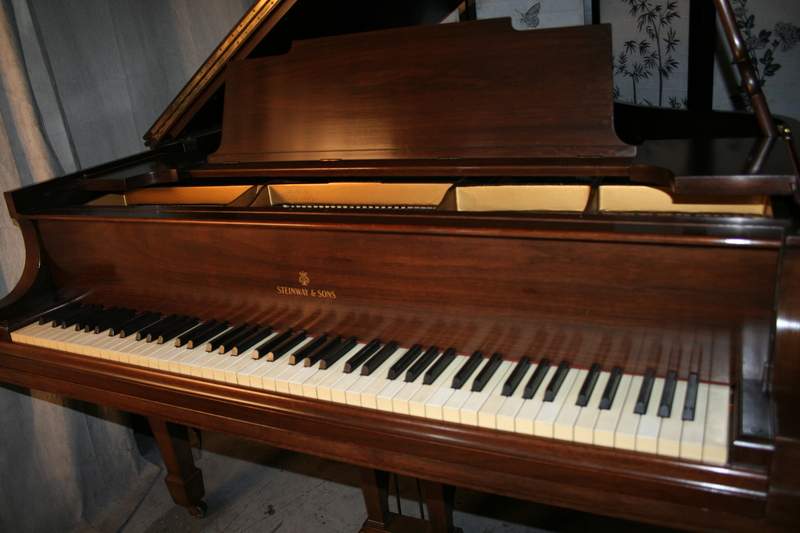 Specializing in delivering used/pre-owned Steinway’s and other used/pre-owned brand name pianos to: Boston MA, Glendale AZ, Little Rock AK, Boulder CO, Norwalk CT, Dover DE, Naples FL, Savannah GA, Boise ID, Chicago IL, Indianapolis IN, Des Moines IA, Wichita KS, Louisville KY, Honolulu HI, New Orleans LA, Portland MA, Ann Arbor MI, Gulfport MS, St. Louis MO, Omaha NE, Reno NV, Manchester NH, Newark NJ, Jacksonville NC, New York City NY, Fargo ND, Cleveland OH, Portland OR, Philadelphia PA, Providence RI, Columbia SC, Sioux Falls SD, Nashville TN,Milwaukee WI, Houston TX, Midland TX, Salt Lake City UT, Charlottesville VA, Charleston WV, Madison WI and the rest of the USA as well as WORLDWIDE! 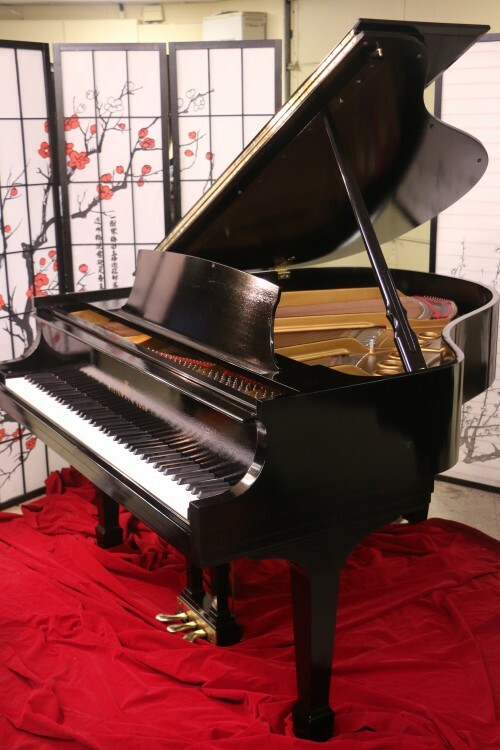 Singapore Used Steinway Pianos For Sale – Pre-Owned Steinway Model B, L, M, S, A, O Pianos for Sale for Taiwan, Thailand and the rest of the world! We ship worldwide! Singapore, Taiwan, Thailand and the rest of the world! 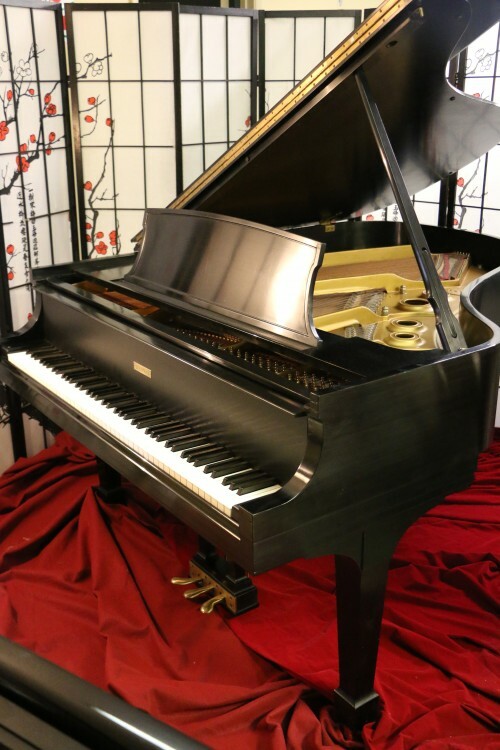 Specializing in delivering used/pre-owned Steinway’s and other used/pre-owned brand name pianos to: Glendale AZ, Boston MA, Little Rock AK, Boulder CO, Norwalk CT, Dover DE, Naples FL, Savannah GA, Boise ID, Chicago IL, Indianapolis IN, Des Moines IA, Wichita KS, Louisville KY, Honolulu HI, New Orleans LA, Portland MA, Ann Arbor MI, Gulfport MS, St. Louis MO, Omaha NE, Reno NV, Manchester NH, Newark NJ, Jacksonville NC, New York City NYC, Fargo ND, Cleveland OH, Portland OR, Philadelphia PA, Providence RI, Columbia SC, Sioux Falls SD, Nashville TN, Houston TX, Midland TX, Salt Lake City UT, Charlottesville VA, Charleston WV, Madison WI and the rest of the USA and WORLDWIDE! Specializing in delivering used/pre-owned Steinway’s and other used/pre-owned brand name pianos to: Glendale AZ, Little Rock AK, Boulder CO, Norwalk CT, Dover DE, Naples FL, Savannah GA, Boise ID, Chicago IL, Indianapolis IN, Des Moines IA, Wichita KS, Louisville KY, Honolulu HI, New Orleans LA, Portland MA, Ann Arbor MI, Gulfport MS, St. Louis MO, Omaha NE, Reno NV, Manchester NH, Newark NJ, Jacksonville NC, New York City NY, Fargo ND, Cleveland OH, Portland OR, Philadelphia PA, Providence RI, Columbia SC, Sioux Falls SD, Nashville TN, Midland TX, Salt Lake City UT, Charlottesville VA, Charleston WV, Madison WI and the rest of the USA.